Please comment on the grapes grown in the Napa and Sonoma areas. 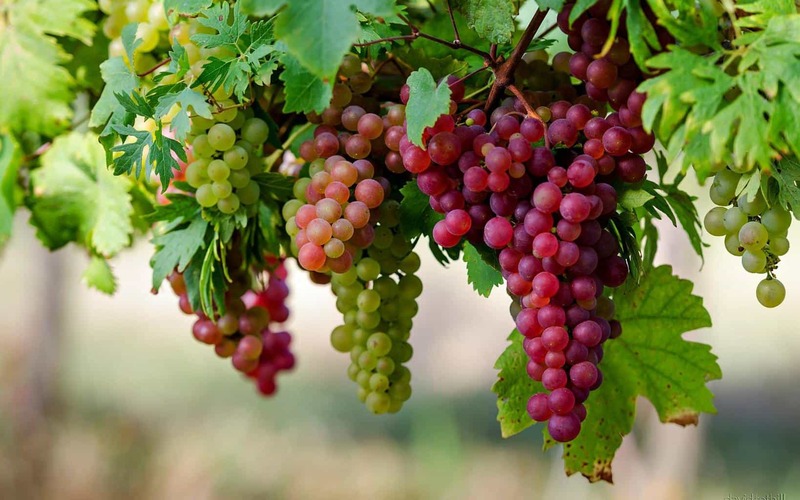 I have heard that grapes are also grown in Pennsylvania and Washington States. Please comment on them too. From the botanical standpoint it is the same species Vitis vinifera which is the most preferred species predominantly grown across the world. California wine makers do seek to vie with the French. Thanks Tandon. Omar Khayyam’s verses have a ring of Dionysus.